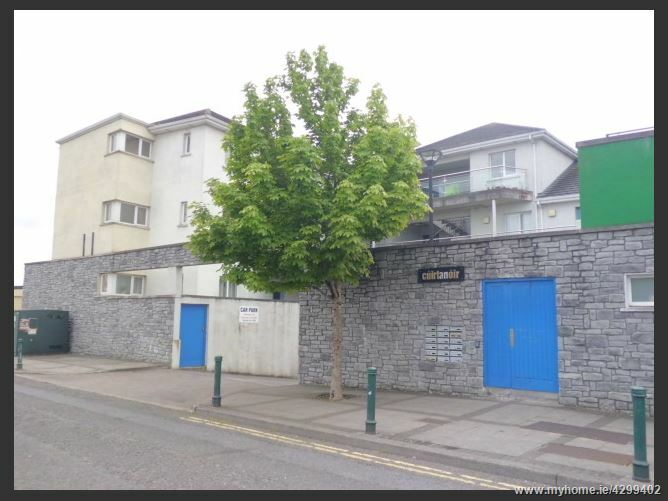 Cuirt An Oir is a three bedroom apartment based in the heart of Longford Town centre, just off the main Athlone Rd. This property is in need of some care and attention, however it has a great potential and it’s ideally suited to both owner occupiers and the investor market. Accommodation comprises of entrance hall, three bedrooms, kitchen/large living area, bathroom as well as a hot press.